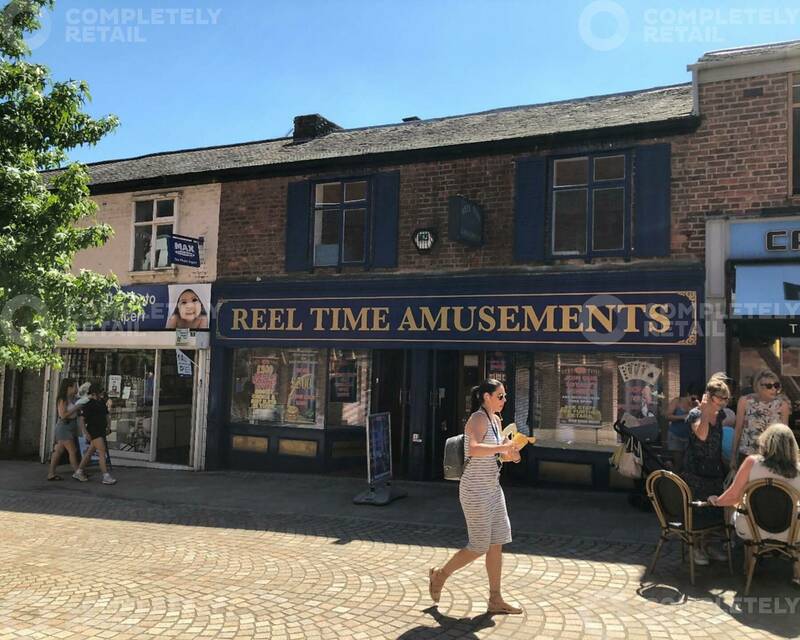 The property occupies a good location with Altrincham town centre on the pedestrianised Shaw’s Road. Located adjacent to the property are Caffe Nero and Max Spielmann. The location has recently benefitted from the redevelopment of the Market House and new Market Square on Shaw’s Road that trades 6 day a week - Tuesday to Sunday.